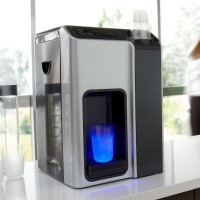 Browse that categories below to view our water cooler, hot and cold water dispenser, and drinking fountain ranges. Watersystems4u supply Plumbed in water dispensers, these are mains fed and connected directly into your main water supply; the water is then filtered and chilled before it reaches the drinking tap. Please note that the filter will need changed and the water cooler sanitised around every 6 months..
We also supply a selection of Bottled water dispensers, where no mains water supply is available. Freestanding Mains-fed and Bottled Water Coolers for offices and high-volume catering. 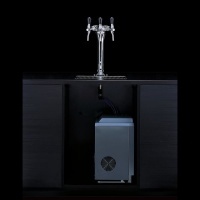 Under Counter Water Coolers fit under your sink- perfect where space is at a premium. Drinking Fountains for Schools and Gyms. Freestanding, wall-mounted and Breeam compatible. Bottled water coolers, available in freestanding and counter top.